The appointment was confirmed at the trade association’s general assembly in Otranto, Italy, with the new post holder succeeding Alessandro Cagli, director of Ferrero Group EU public affairs office in Brussels, who becomes vice president. Significantly, Mary is the first female business leader to gain the role of president of the Caobisco, which represents the European chocolate, confectionery and biscuit market through its network of more than 400 industry experts. “It’s an exciting time to take on this position as our industry adapts to changing consumer expectations and a dynamic policy environment. 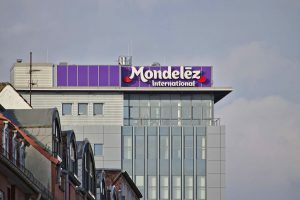 As confectioners, chocolate-makers and bakers, we have unique story to tell about the enjoyment and nourishment we provide to consumers across the continent, and how we create value and opportunities across the supply chain in Europe, and beyond,” explained the organisation’s new president. As Caobisco explained, areas of focus for the two-year presidency include contributing to the debate on mindful consumption and the benefits of providing a wide range of options for consumers, as well as continuing to advocate for the industry in Brussels and, through national associations, across member states. 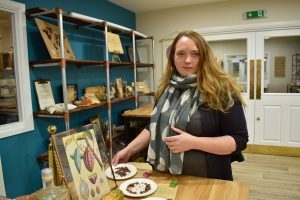 A British national, Mary is responsible for iconic chocolate brands such as Cadbury, Milka, Côte d’Or and Toblerone at Mondelēz International and is a passionate advocate for the company’s global Cocoa sustainability programme, Cocoa Life. 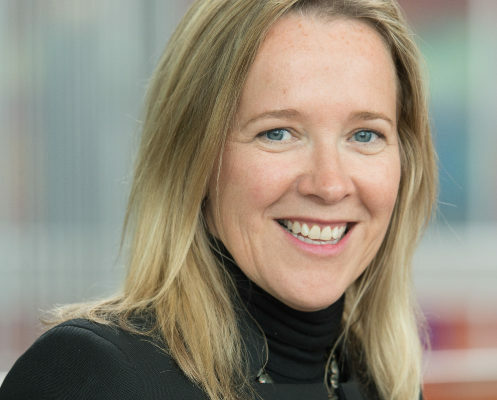 She joined the company as managing director, Nordics in March 2014 and assumed the Northern Europe Area commercial role from September 2014 to September 2016. During her time in the Northern Europe business, Mary was president of the Cadbury Foundation, and a board member of the UK Food and Drink Federation. 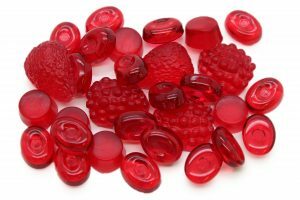 She has been a strong advocate for the confectionery industry in the UK and has represented both Mondelēz International and the industry in high level meetings with UK and Nordic governments.